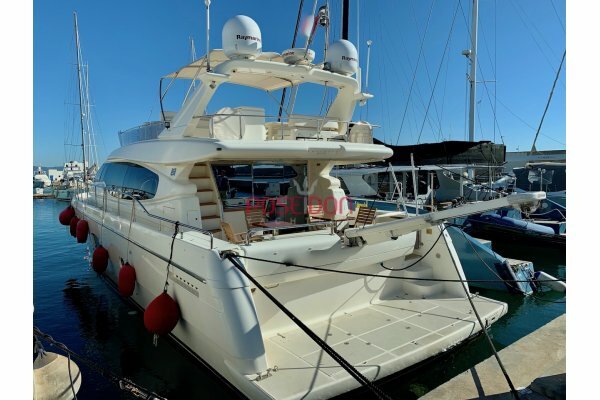 Superb PRINCESS 68 flybridge with yacht finishes. 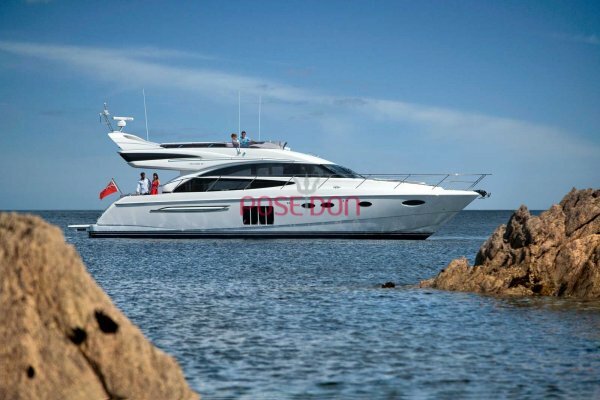 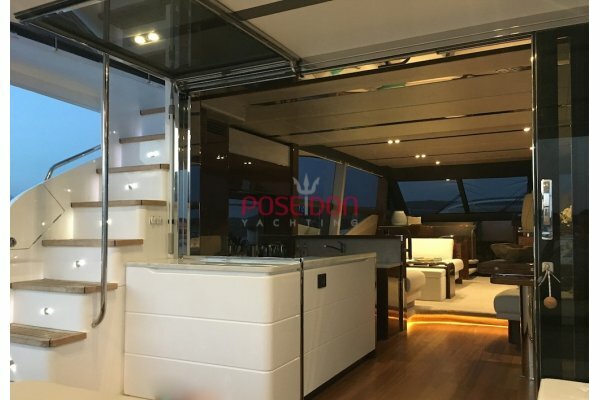 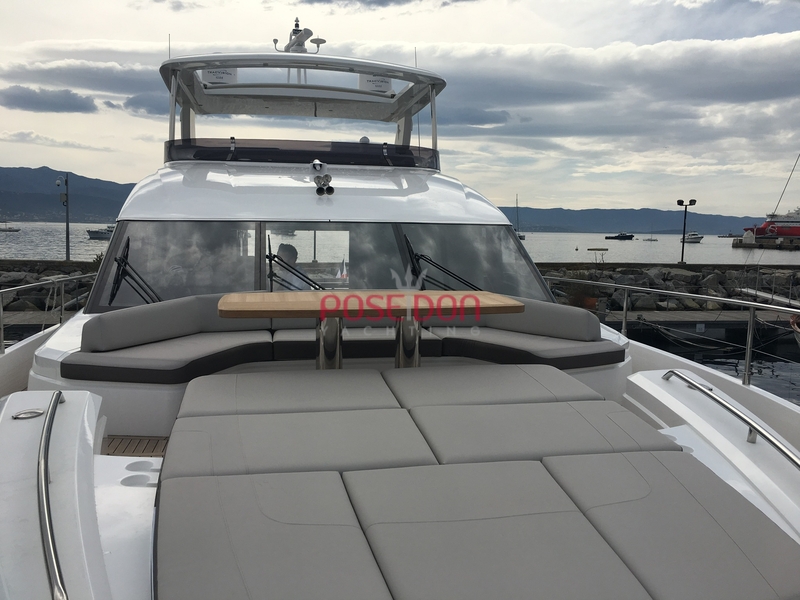 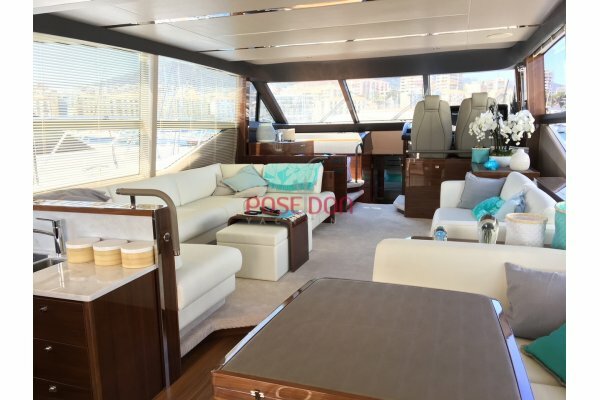 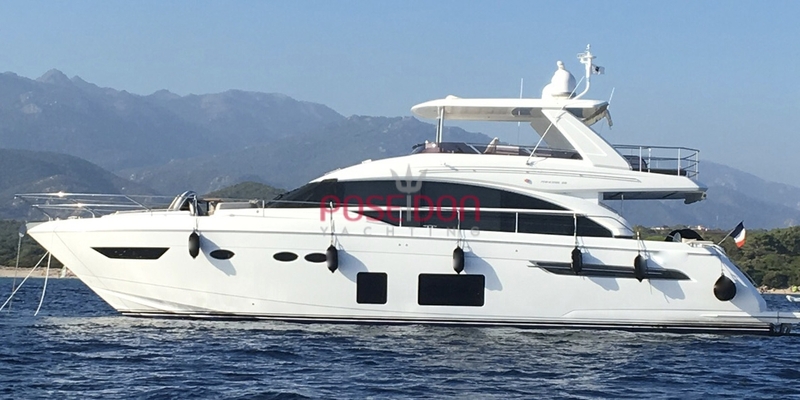 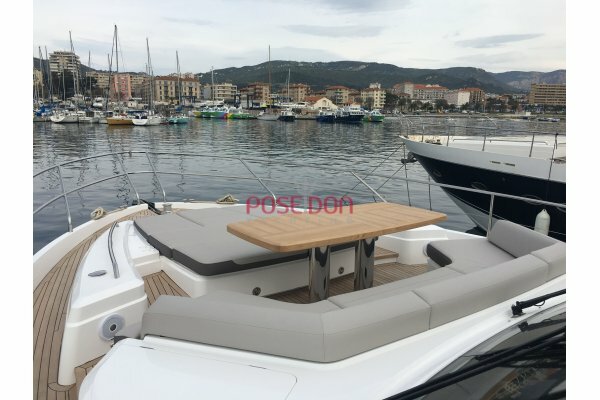 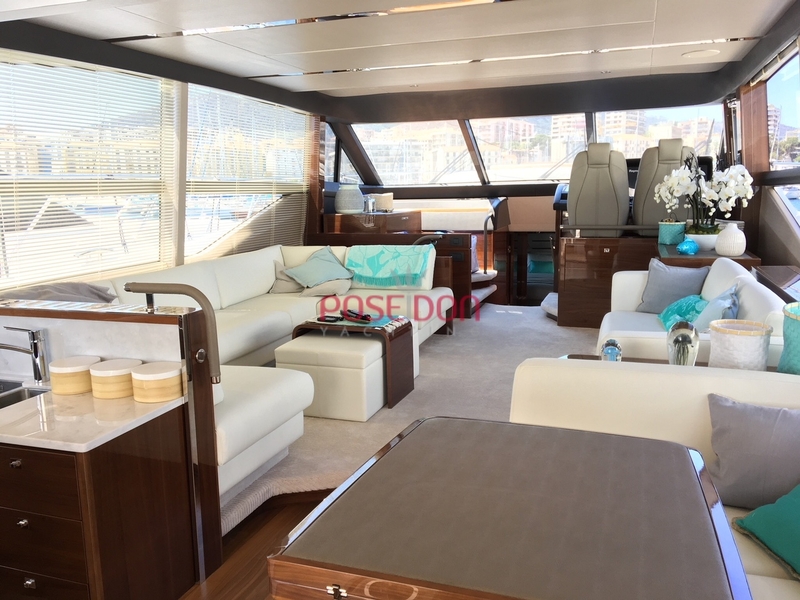 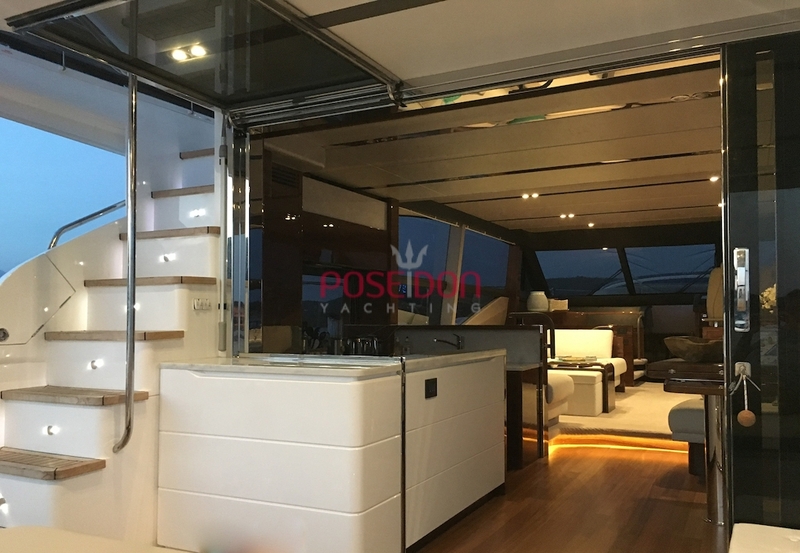 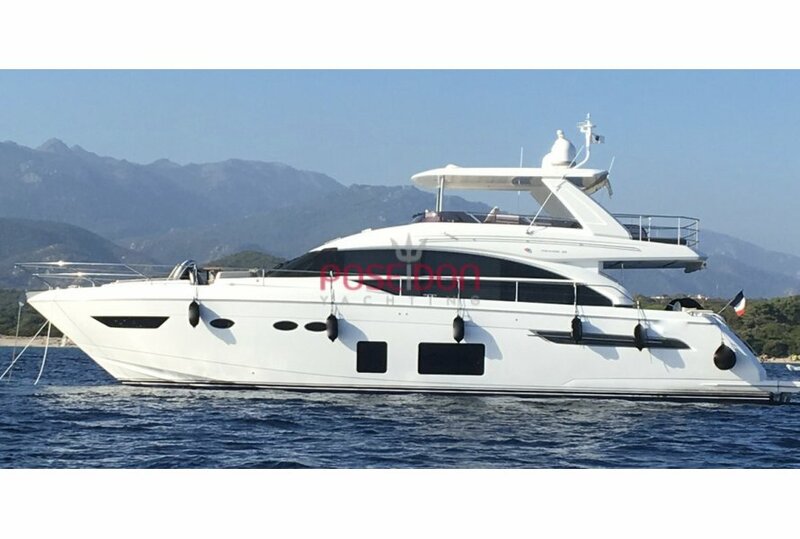 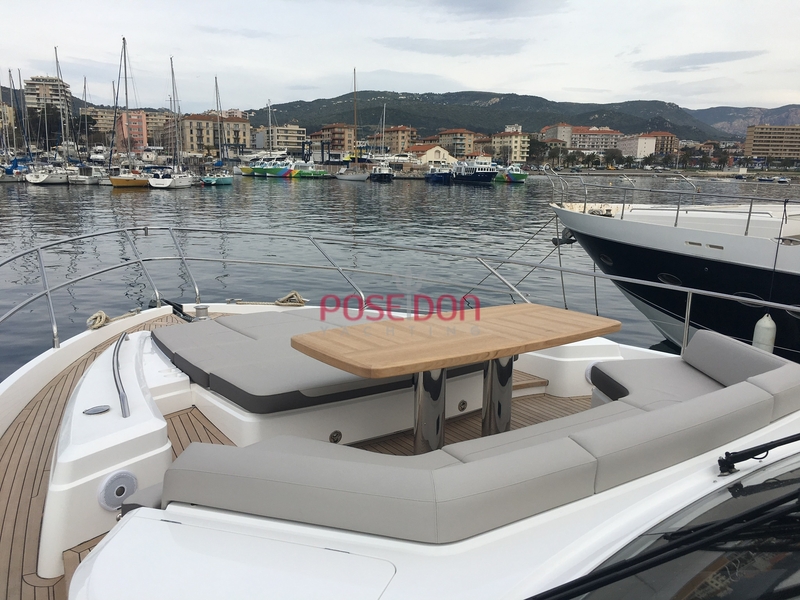 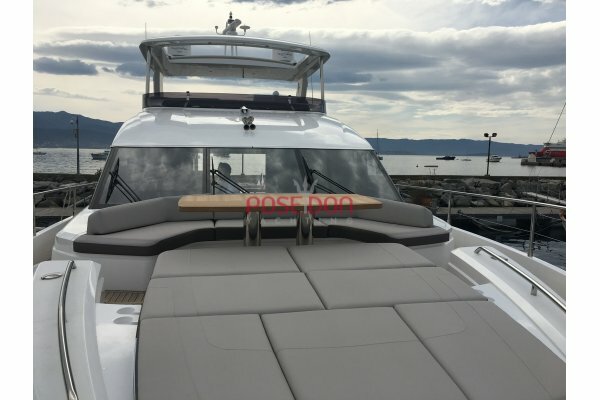 presented with all options such as the watermaker, two generators, TV SAT in each cabins and salon, hard top opening flybridge, gel battery, complete electronics, tender williams 385S, etc ... 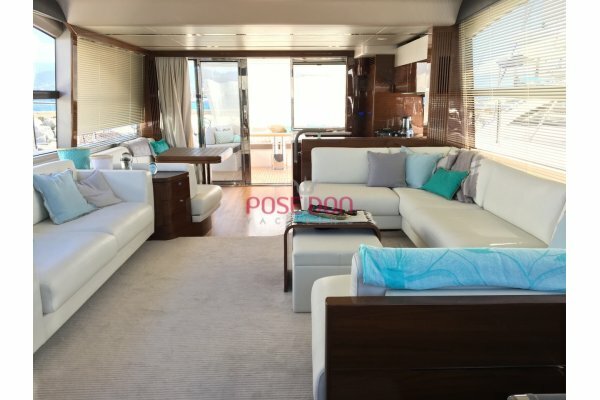 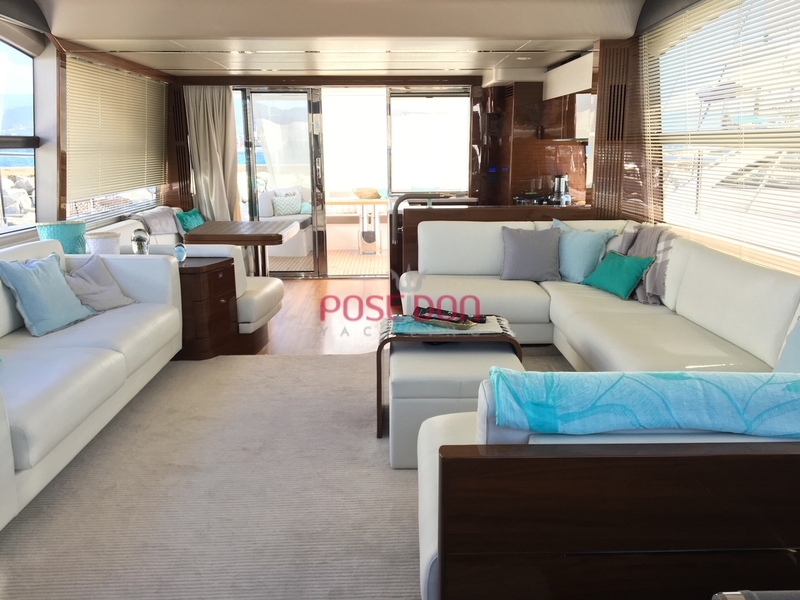 This beautiful flybridge 21m finish neat offers a very pleasant environment with an optimal glazed surface, 4 cabins with their bathrooms as well as a crew cabin with the identical finish that can accommodate guests to transform this yacht from 68 feet into 5 cabins.